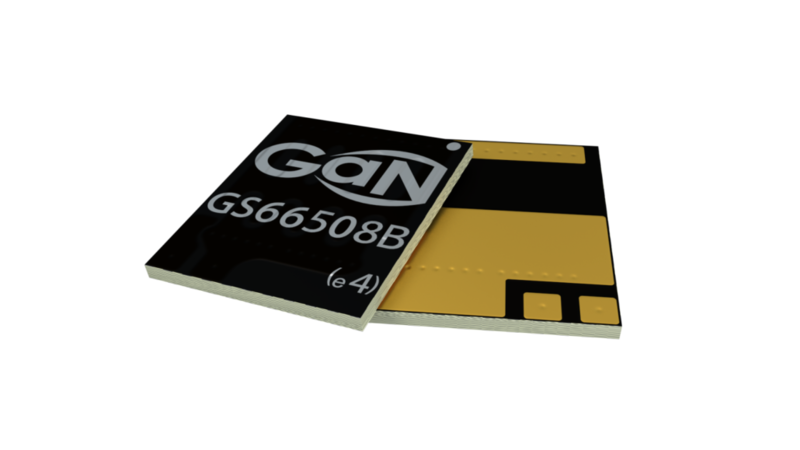 The GS66508B is an enhancement mode GaN-on-silicon power transistor. The properties of GaN allow for high current, high voltage breakdown and high switching frequency. 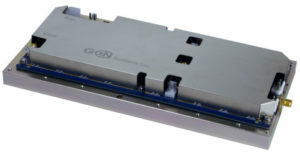 GaN Systems implements patented Island Technology® cell layout for high-current die performance & yield. GaNPX® packaging enables low inductance & low thermal resistance in a small package. The GS66508B is a bottom-side cooled transistor that offers very low junction-to-case thermal resistance for demanding high power applications. These features combine to provide very high efficiency power switching. 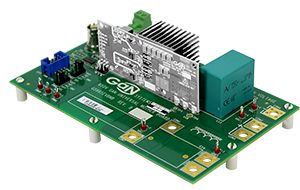 The GS66508B-EVBDB daughter board consists of two GaN Systems 650V GaN Enhancement-mode HEMTs (part number GS66508B) and all necessary circuits including half bridge gate drivers, isolated power supplies and optional heatsink to form a functional half bridge power stage. It allows users to easily evaluate the GaN E-HEMT performance in any half bridge-based topology, either with the universal motherboard or the users’ own system design. 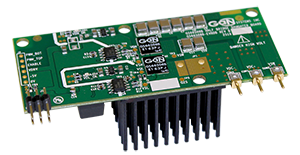 The GSWP300W-EVBPA evaluation board is designed to support and expedite the innovation of wireless power transfer systems. The evaluation board uses our GS66508B E-HEMTs in a 300W 6.78MHz class EF2 power amplifier. With select component changes, the evaluation board can operate up to a power level of 1000W. Target applications include the wireless charging and powering of drones, robots, power tools, ebikes, AGV and more.